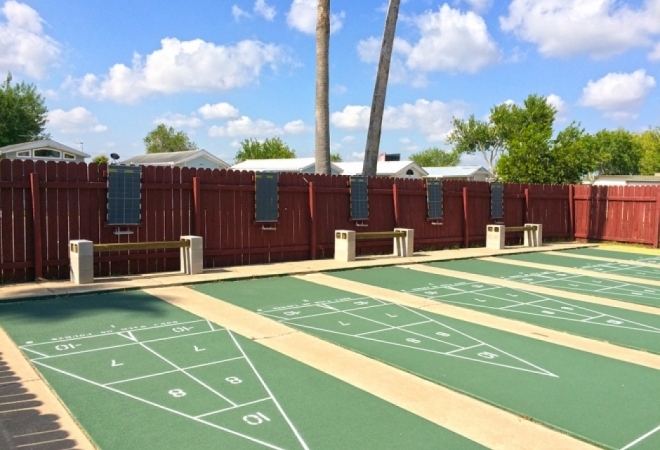 Paradise South RV Resort is a stunning campground located near South Padre Island and Mexico. This Texas RV park is a great place to get a taste of the Old West, while still enjoying a modern lifestyle. With a location at the southernmost tip of Texas, Paradise South enjoys a warm year-round temperature. That's why we're open 365 days a year. Paradise South RV Resort is just a short distance from area beaches, allowing our guests to take full advantage of the fabulous Texas weather. Enjoy magnificent sunny days and tranquil starry nights at Paradise South RV Resort! We look forward to seeing you soon.